My day has officially been made! 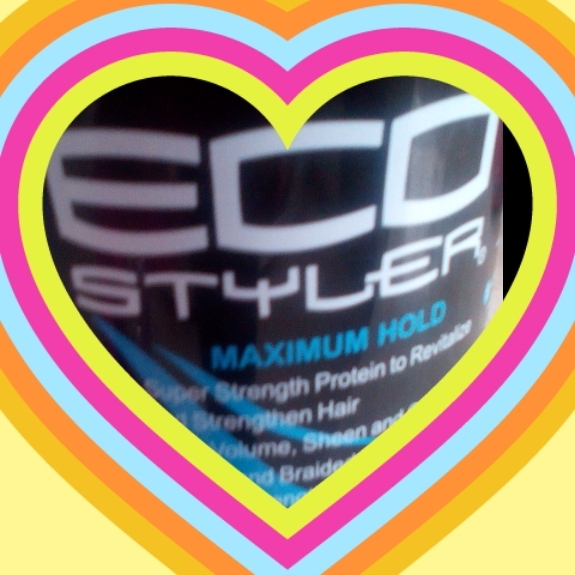 As a naturalista, Ecostyler is a miracle worker. I’ve tried almost every variation, argan oil, olive oil, clear, etc. Each of those flake in my hair, but my buddy Mr. Protein always gets the job done. I’ve searched a lot of different stores, but never seem to find the protein kind. Well, today was my lucky day at a hole in the wall beauty supply store. Updo, here I come! What color is it? Brown? Hi Miss Tee, thanks for stopping by! Yes, it is brown.